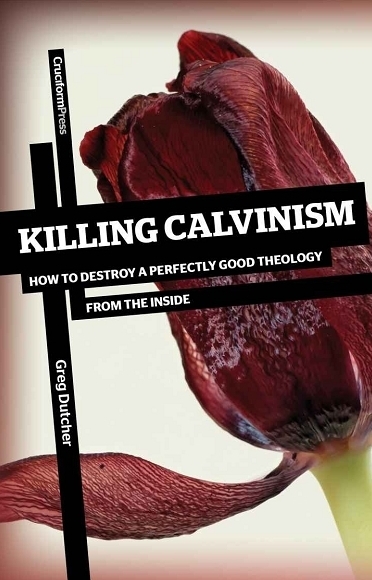 I have started reading ‘Killing Calvinism – How to Destroy a Perfectly Good Theology from the Inside,’ by Greg Dutcher. This book was released by Cruciform Press in June 2012, so I have been reading a new book for a change. Generally I read books that were written many years ago, often several centuries ago, so this was a bit unusual for me. It was however the title of the book, along with a review that I had read somewhere, that drew my attention to it and so I decided to buy it at Amazon in Kindle format.